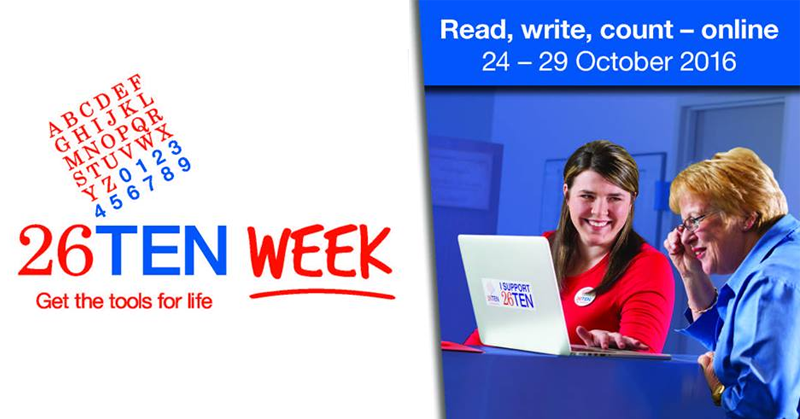 26TEN, Tasmania’s campaign for adult literacy and numeracy, is focussing on the theme, ‘Read, write, count – online’ for its 4th birthday. 26TEN Manager, Sue Costello, says we need to support adults to get online, particularly those with low literacy. As part of the National Year of Digital Inclusion, I ran a Go Digi workshop ‘Minecraft for Parents’ with my thirteen year old sister Eliza and her good friend Fraser (pictured). Just like myself at their age, they love computer games, especially the hugely popular Minecraft. The Melaleuca Refugee Centre, in Darwin, provides an environment for resettlement and healing for refugees and their families. It is a welcoming space, where a range of services can be accessed including counselling, early settlement support, youth programs - not to mention a cup of tea and a friendly chat in the courtyard. For many refugees and their family digital technology provides a lifeline to friends and family back in their homeland, as well as the ability to keep in touch with news, events and culture. Speaking to our Network Partners who are providing digital literacy training to the community, we've heard that this new area can be challenging. 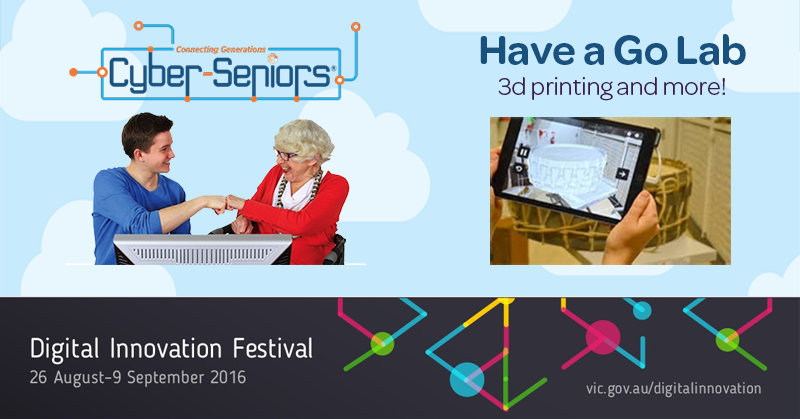 Not only is it a new program, for many staff the technology itself is new and keeping up with it can be a challenge. Because it's new, working in this space can also be isolating. 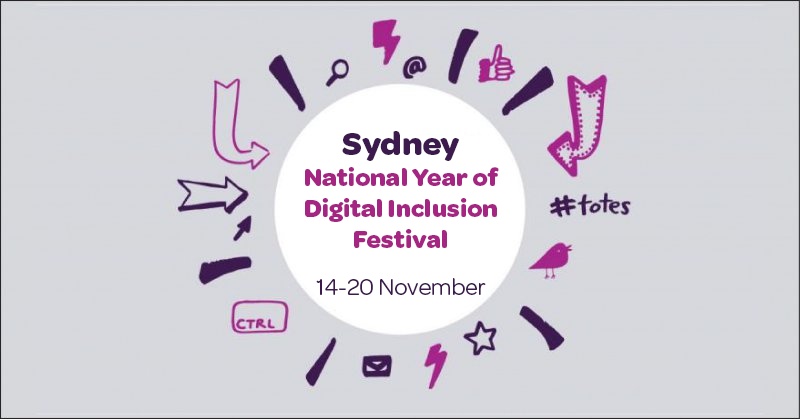 We wanted to share the love with our Go Dig Network Partners, and as part of celebrating the National Year of Digital Inclusion we ran a second round of Pop Up Seed Funding. There were some fantastic ideas to support and grow the local communities’ digital skills and we’d like to thank everyone who participated in the competition. The prize pool included 10 X $500 giveaways to the entries with the most creative take on digital learning. Congratulations to the following Network Partners who were successful in this round of seed funding. The Queensland Government recognises the critical importance of digital literacy and competency in a developing and expanding economy. Skills in digital literacy that enable people to, for example, find employment, improve their education, access services and connect socially with friends and family. 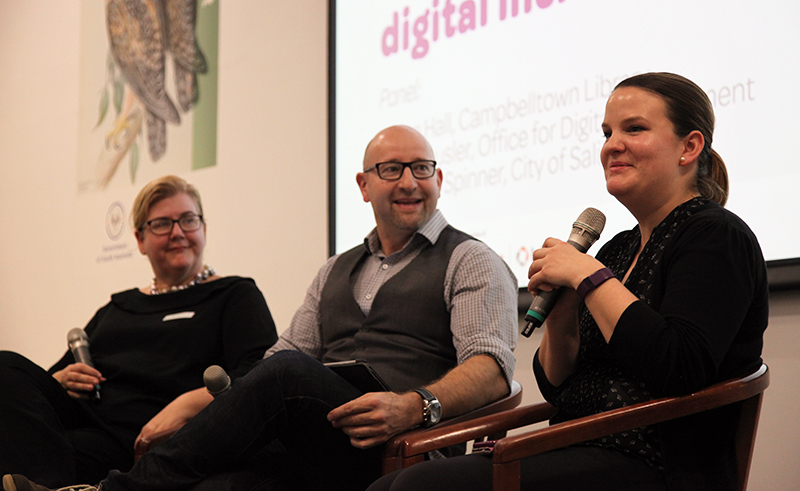 Assisting in the development of digital literacy and inclusion across Queensland is a key priority for the Queensland Government. On Tuesday 9th August 2016, the “Shout-Out Shepparton” Self-Advocacy Group held its fortnightly Group meeting at Vision Australia Shepparton from 12.30pm to 2.30pm. At the meeting, Leading Senior Constable Glenn Gibson from the Shepparton Police Force come along as our Guest Speaker to provide information to the group members and our guests about Online Safety. 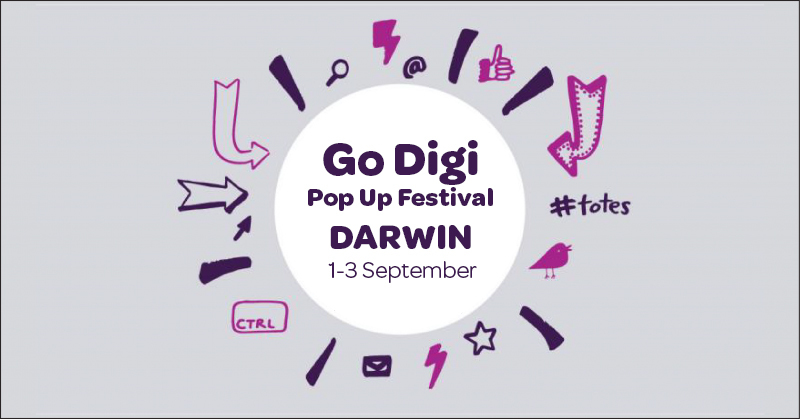 The next Go Digi Pop-Up Festival is heading to Darwin! 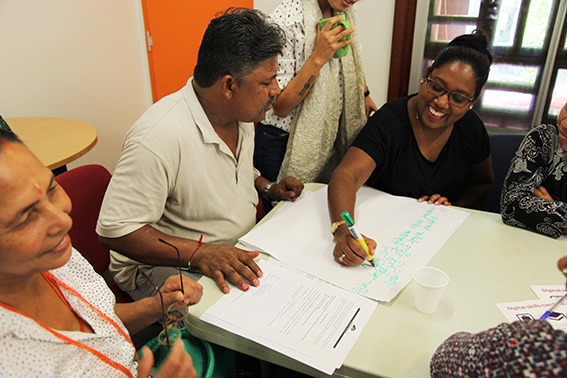 From 1 – 3rd September, community organisations across Darwin are running digital learning events.